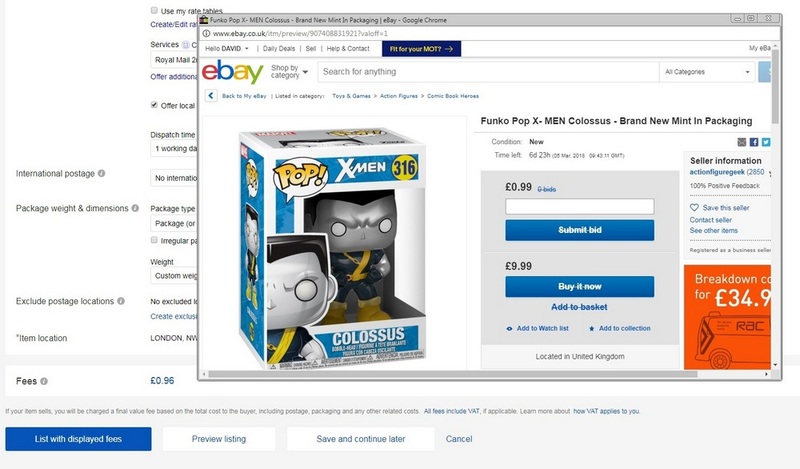 Buying and selling action figures on eBay is big business especially when you are selling mint condition figures, still in their packaging. These are what collectors are really looking for. There is also quite a significant number of loose action figures sold. eBay is undoubtedly the most popular marketplace for private sellers. 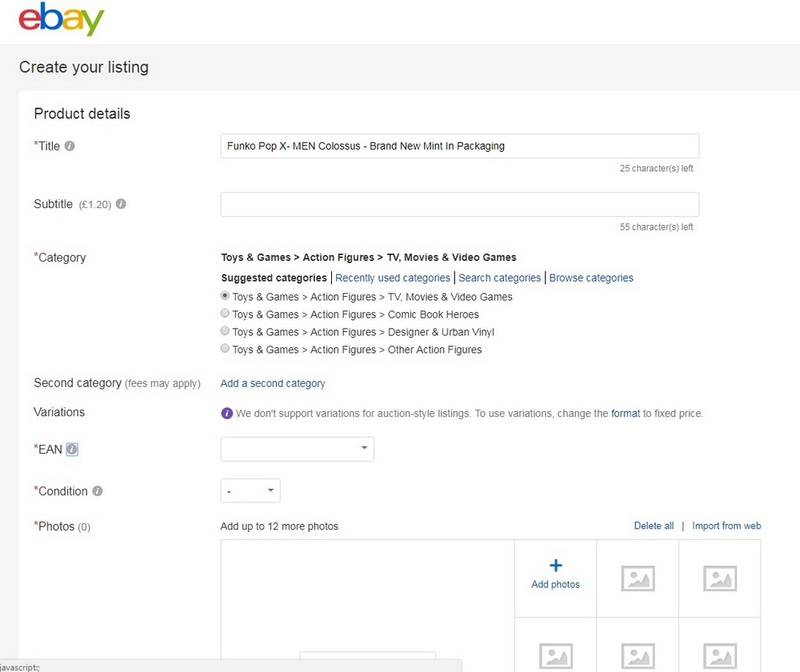 Here is your Action Figure Geek eBay guide to selling action figures on eBay. Of course, this guide can also be applied to other items that you sell on eBay. The principles of selling action figures on eBay are the same as selling just about anything. Mint condition refers to the quality of collectable product where it has absolutely no flaws. An action figure can be pre-owned and still be in mint condition if it has been looked after. Figures in this condition sell very well and carry a premium because you are buying them as if you were buying them new from a store. Loose figures also sell well, they don’t carry the same high prices but rare action figures loose can still get right up there in price. 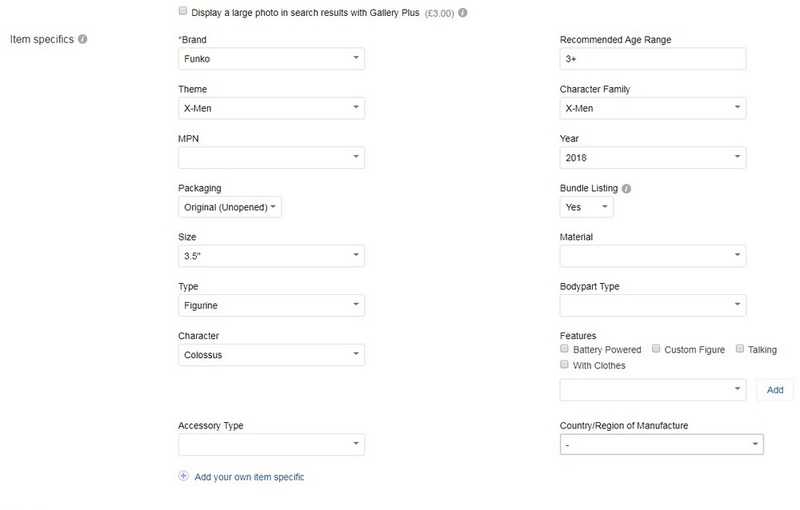 Look up the figure you are selling on Google and on eBay itself. How much is the figure selling for? Take notes of any useful information that you can use in your listing description to help make your Auction or Buy It Now stand out. What are you selling? You need to make sure that eBayers who look at your figures know exactly what they will be buying. Your listing title is key. So if you are selling a Star Wars figure then say so, tell prospective buying the character name in the title. 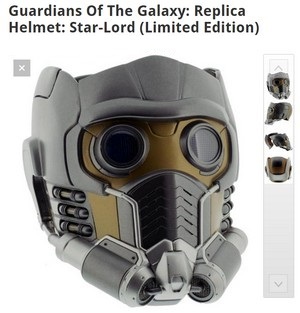 Is the figure loose, without its original packaging or is it mint in packaging. Is the figure complete with all it’s accessories? All of this information should be in the title. Make sure you spell everything in your title correctly. If you don’t then you will limit your visibility on eBay and that will impact the number of buyers who see your listing. 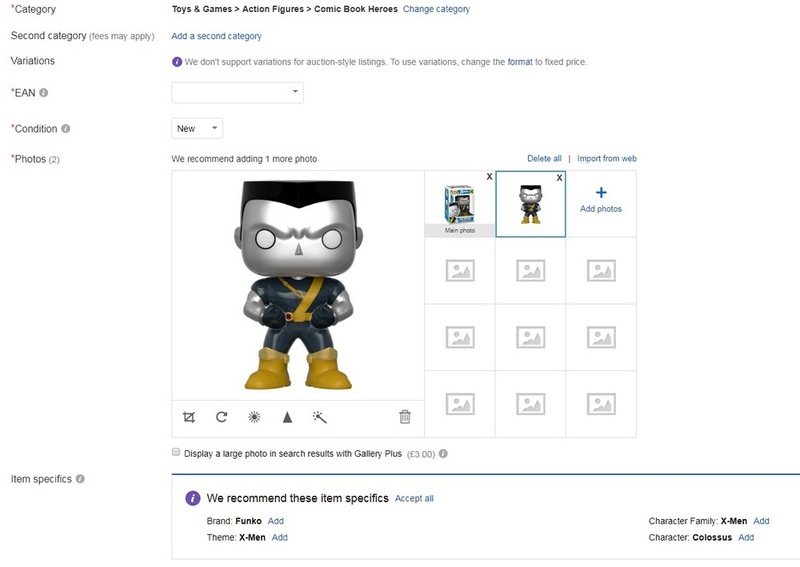 Let’s go through the process of selling action figures on eBay by creating a listing to sell a Funko Pop Vinyl figure. Click on SELL on your eBay account then search action figures and you will see a screen similar to what you see below. Add in a good descriptive title. Add in the character you are selling, the series they belong to. The toy manufacturer and any relevant info that you can then also add in the provided space. 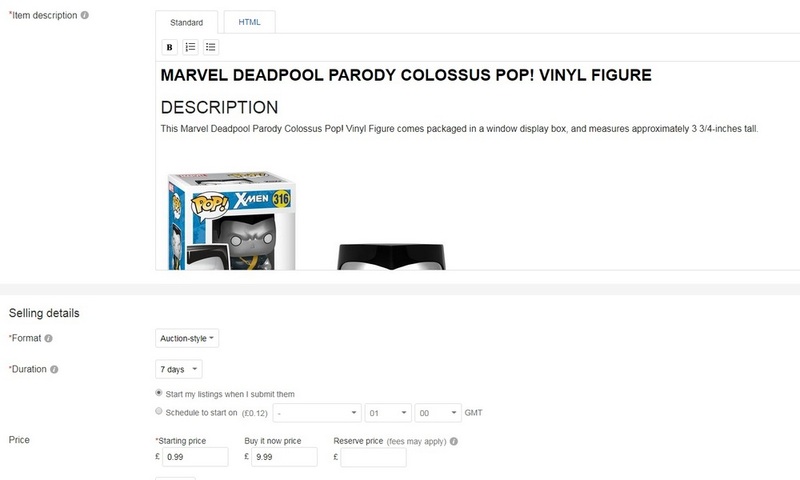 Once you have added your title you need to select which action figure category to list your item in. You can if you wish, add a second category. 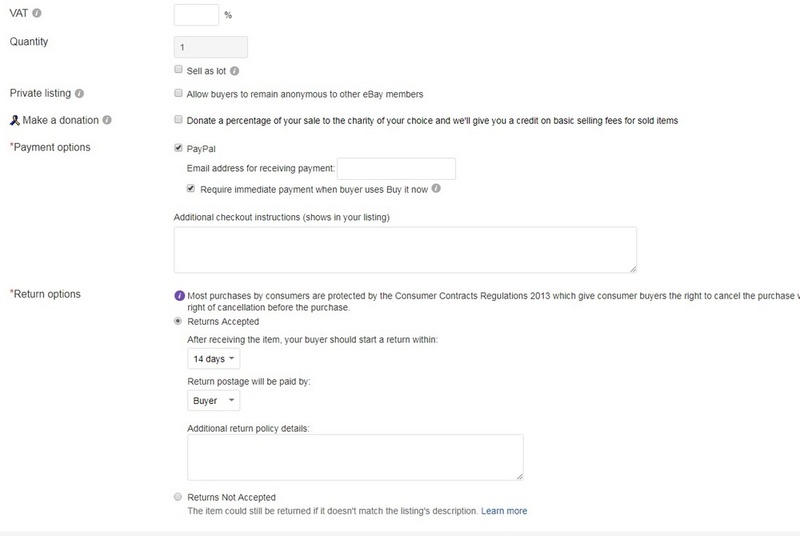 This is a good idea to expand the visibility of the item within eBay but there may be a fee involved. I would only really use the second category if I was listing as an auction and I knew that the item was going to get a lot of bids. The second category would boost the bids as more eBayers would see your figure. Listing in a second category is worth the cost if the item is going to sell for a good price. It’s not so great if you are selling and trying to maintain a sales margin. List the condition of the item. Pull down on the menu and make your selection. New in box, loose etc. Next, add your images. You can add up to 12 that forms an image carousel. More on images a little later. We then move onto the description for your listing. This is the area where you can really set about and give lots of information. Give as much detail as you can on what you are selling your action figures/figures on eBay. How long have you had the item? Where did you purchase it? Why don’t you want it anymore? Is it a double of a figure you already have? If you are selling an action figure collection then why are you selling? Have you run out of space? Are you having problems displaying your action figures? Being as detailed as possible on an eBay listing will generate more interest, especially if you make it personalized. Customers and particularly action figure collectors like relating to what you have going on in your life because it’s likely that they might have something similar going for them. You can also add additional images to the description section of your listing. It does help if you know a little HTML but not essential. A quick tip would be to upload your images to a Pinterest board and then just ctrl c then ctrl v into the description window and your Pinterest images will appear. 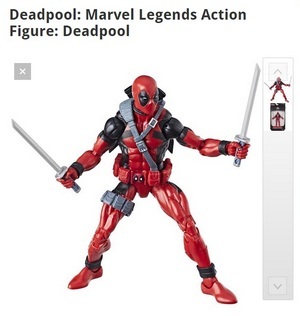 Adding additional images is handy if you are selling a near mint figure. You could add close-up images of any imperfections. Collectors will be interested in this information. So be upfront and honest with buyers. Buyers love visuals. Take frontals of your figures card. Take shots of the back, side views. Buyers want to see exactly what you’re selling. Where possible take your own photos! There are options to add these a bit later when creating listings but Its a really good idea to add your postage options below the description so they can’t be missed. Some sellers see the postage costs as a way of making more profit on eBay from their sales or to at least recoup their selling fees. This is not a great idea and often leads to buyer/seller arguments. It’s very important to express to the customer when the item is going to be received so give a shipping schedule. Even though the customer chooses the shipping method, they still need and want assurances. Again, it comes down to salesmanship and how important business is for you, even if you’re just selling one thing. Reviews are put up by happy customers resulting in a positive feedback score and that’s always good for your reputation on eBay. Is your item being sold as an Auction or is it a Buy It Now Item? How long do you want your listing to run for? And what is your Auction starting price or the Buy It Now price? 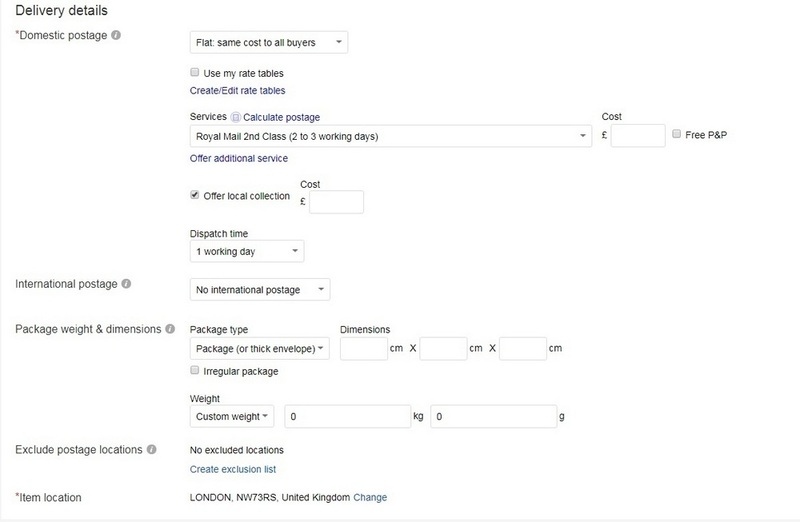 If your running a Buy It Now listing then if you have 5 of the same figures then you can fill in the quantity section. If you sell one figure the listing keeps running until you sell out or the listing time ends. This next section is important. Set out your terms of sale. Do you accept returns? What is the timeframe for a buyer to return the item? Who pays the return postage? Do your research so you know how much it costs to ship your item. Which type of postage are you offering? 1st Class, 2nd, Recorded? Are you shipping overseas? Once everything is completed click preview listing to check that everything looks good and take note of the listing fees. Are you happy with how much it costs to add your listing? That is what it will cost regardless of whether it sells or not. And please note there may be additional fees to pay against the sales price. Make sure that you carefully wrap the item you are shipping. It is no good doing all the good work above to then send a mint on card figure out in a jiffy bag. It’s not going to arrive mint in packaging if you do. You will end up with a very angry buyer. Instead, pack your item in a rigid box and then add bubble wrap and packing peanuts. Don’t pack it so tight that the item can’t move at all, you need to pack the item so there is some give so it is cushioned during transit. Address your package and add a return address on the back and head to the Post Office. 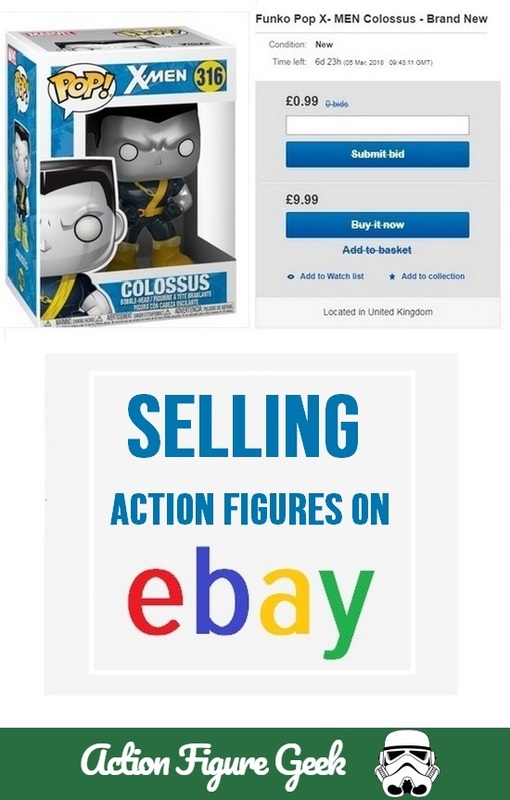 Have you found my Selling action figures on eBay guide useful? Do you buy and sell action figures on eBay? Leave your comments if you do.